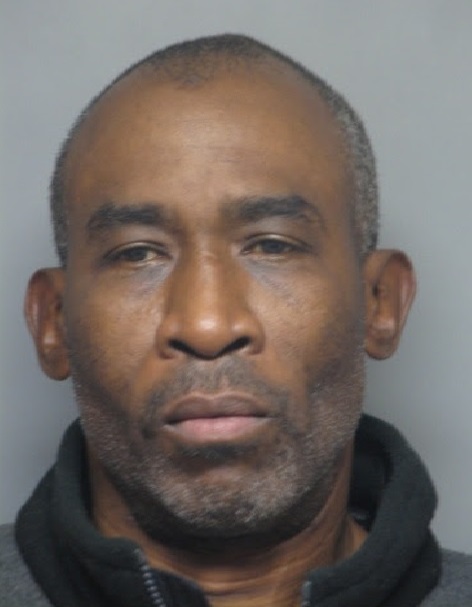 Elsmere-Area – Delaware State Police and the Wilmington Police Department are asking for the public’s assistance in locating Greg Raspberry, 56, of Wilmington, who is wanted for committing three bank robberies over the last three days, according to Public Information Officer, Master Corporal Michael Austin. 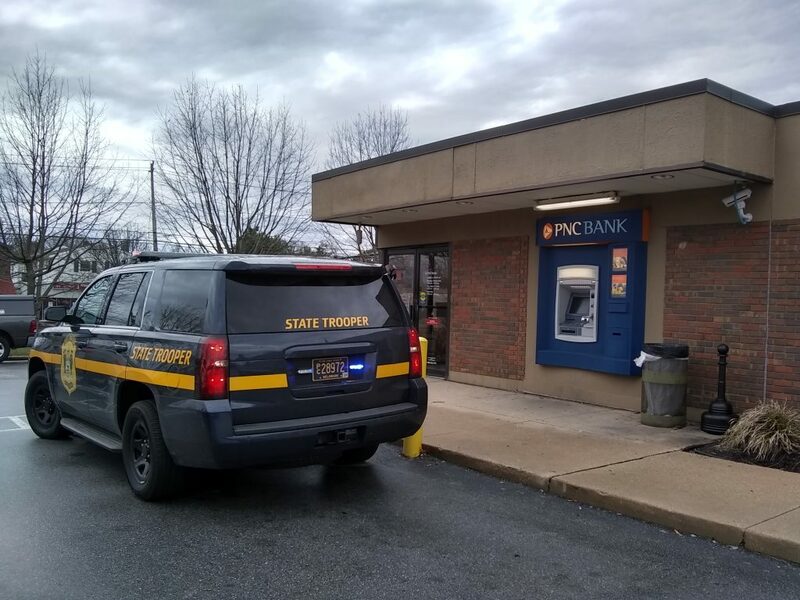 Austin said on Wednesday, April 4, 2018, at approximately 1:30 p.m., Troopers responded to the PNC Bank, located at 2203 Kirkwood Highway, Wilmington, in reference to a robbery. The investigation determined that a black male suspect approached a 69-year-old employee as she stood behind the counter, and demanded money from the cash drawer, according to Austin. The victim complied with the demand, and turned over an undisclosed amount of money to the suspect, who then fled in an unknown direction. 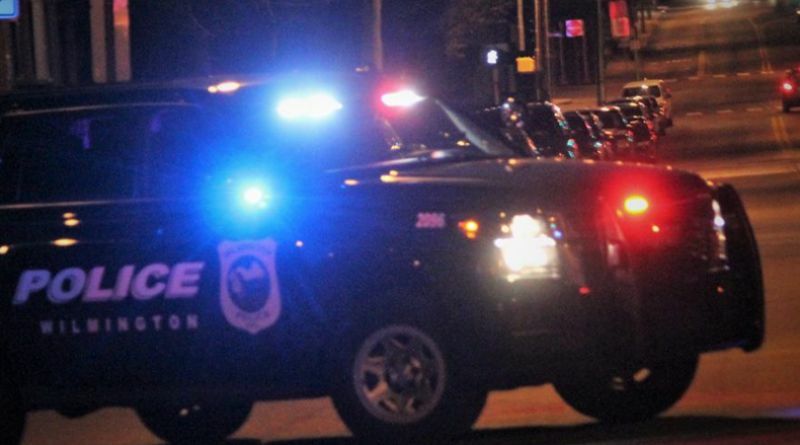 No weapon was displayed nor implied, and there were no injuries as a result of the incident. 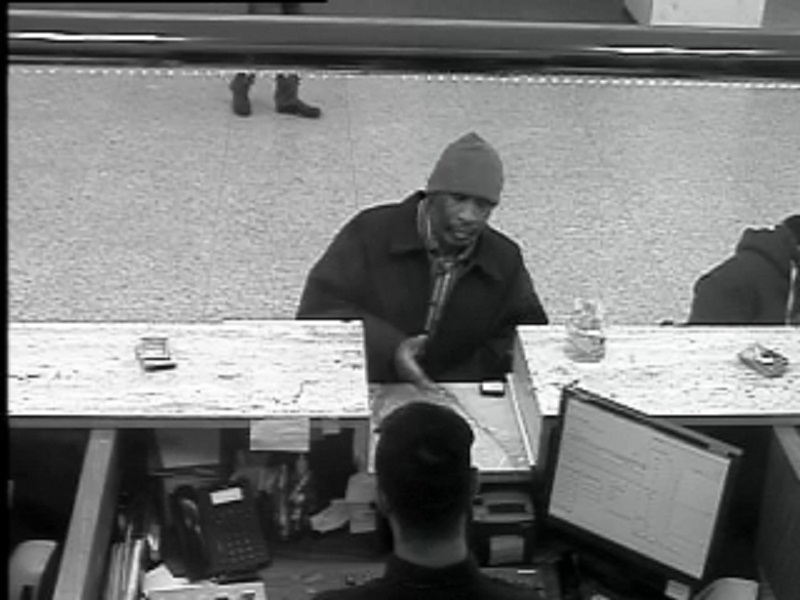 Through further investigation, detectives were able to determine that the suspect matched the description of Raspberry, who is wanted for a bank robbery and another attempted bank robbery, currently being investigated by the Wilmington Police Department, both of which took place on Monday, April 2, 2018. Raspberry is described as black male, 5’9”, 185 lbs., and was last seen wearing a dark knit hat and dark colored jacket. Anyone with information regarding the whereabouts of Raspberry is asked to contact Detective T. Dukes of the Troop 2 Robbery Unit at 302-365-8412 or by calling 911. 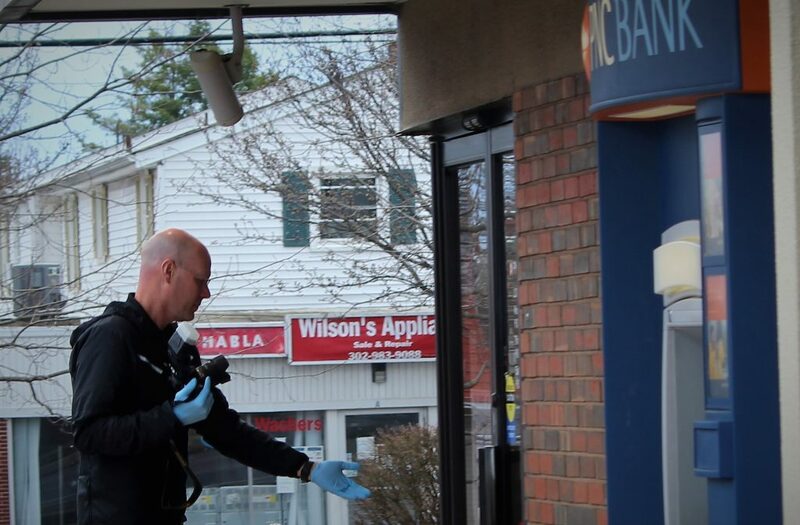 Wilmington – On Monday, 02 April 2018, at approximately 10:53 am, Wilmington Police were summoned to the PNC bank, located in 300 Delaware Avenue, for a report of an attempted robbery, according to police. 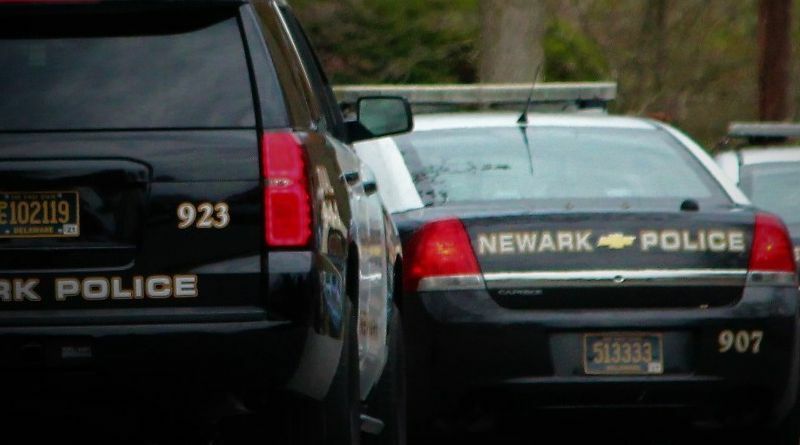 Officials said upon the officers arrival, they determined that a male subject, described as a black male in his mid 40s, approximately 5’6″ to 5’9″, 150 to 180 pounds in weight, entered the bank demanding money from the bank teller. When the teller refused, the suspect fled on foot, police said. While police were investigating the PNC incident, four minutes later, they were alerted that a second bank robbery occurred at the Citizens Bank, located in 919 N. Market Street, at approximately 10:57 am. 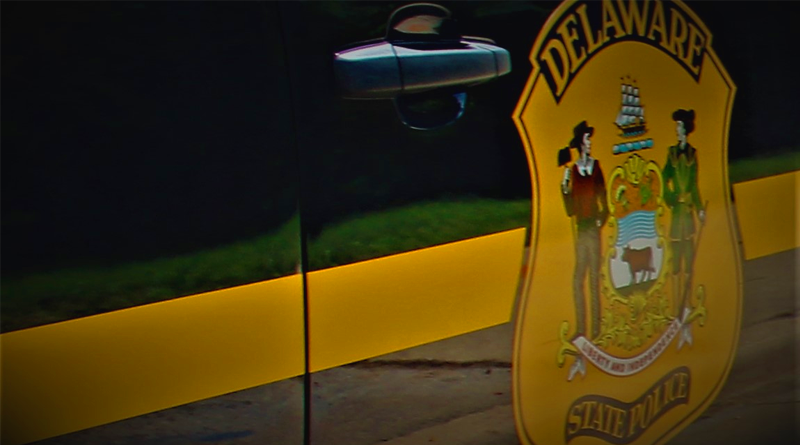 In this incident, officers determined that a black male subject entered the Citizens Bank and demanded money from the bank teller, according to police. The suspect received an undisclosed amount of money from the bank teller before fleeing, according to police. After reviewing video surveillance from both banks, officials have determined that the same suspect committed both acts.